Stuck for kids party ideas? Want something different and fun? 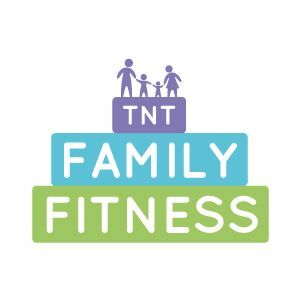 Want to promote family fitness in a new way? Then why not have a Party?! One hour session of games, music and fitness all rolled into one. We supply all the equipment and keep the kids on the go for plenty of party fun. Book and pay for the party in March (can be used anytime of the year) and get a super deal! ← Mums go free this Mother’s Day (2018)!